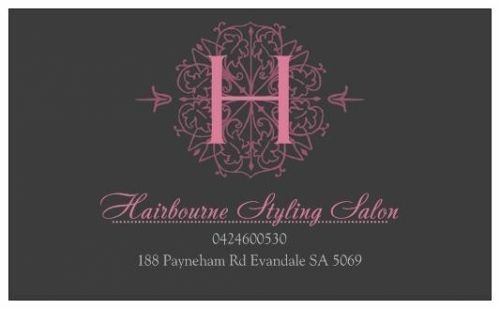 We offer one on one services in our salon. We are happy to do different colours, cuts and styling for your hair. We guarantee all our work and value each and every of our clients.